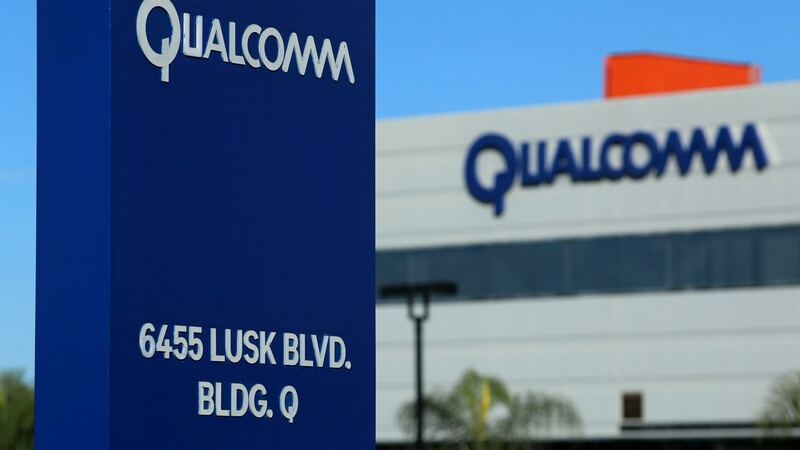 US President Donald Trump on Monday blocked semiconductor maker Broadcom Ltd’s proposed takeover of Qualcomm on grounds of national security, ending what would have been the technology industry’s biggest deal ever. 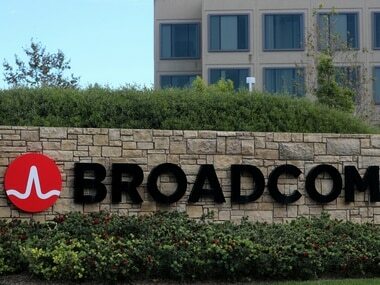 The presidential order to block Singapore-based Broadcom’s $117 billion bid for San Diego-based Qualcomm reflected concerns about the United States’ ability to set the technology standards for the next generation of mobile cell phones in the competition with Chinese companies. Qualcomm had earlier rebuffed Broadcom’s $117 billion takeover bid, which was under investigation by the US Committee on Foreign Investment in the United States (CFIUS), a multi-agency panel led by the US Treasury Department that reviews the national security implications of acquisitions of US corporations by foreign companies. In a letter to the companies on March 5, CFIUS expressed concerns that Broadcom would not be willing to fund the research needed to maintain Qualcomm’s strong position on so-called 5G technology, a forthcoming standard for wireless data networks, leaving the US with nowhere but China to turn for such technology. CFIUS also said that Qualcomm has a number of military contracts with the US Department of Defense. 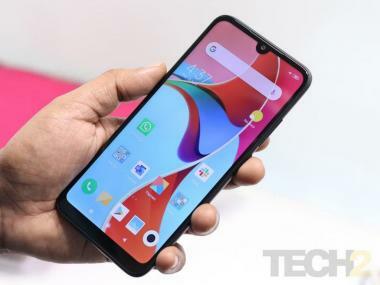 Shares of Broadcom rose less than 1.0 percent to $264.10 in after hours trade while Qualcomm fell 4.3 percent to $60.14. Neither company responded immediately to a request for comment. This is the fifth time ever a US President has blocked a deal based on CFIUS objections and the second deal Trump has stopped since assuming office.